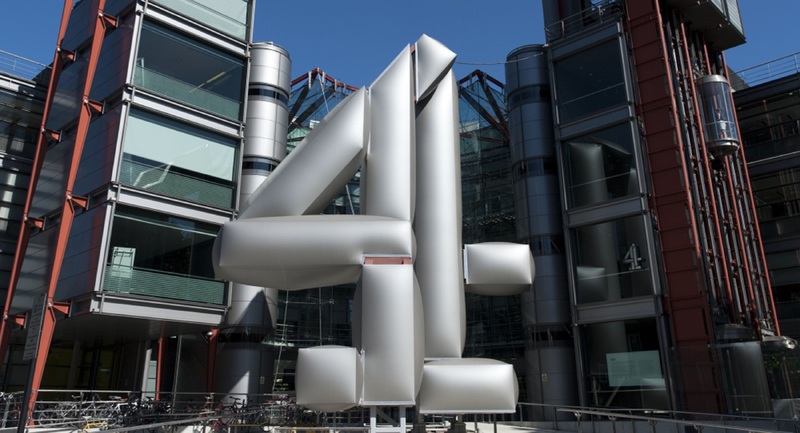 At the end of October, Channel 4 announced it will move a quarter of its staff from London to establish a new national headquarters in Leeds, plus it will open creative hubs in Bristol and Glasgow. Cited to be part of the broadcaster’s plan to increase its spending outside of London by £250m over the next five years; a whopping half of its programme budget will be expended outside the capital by 2023, up from its current 35%. Here at Tonic towers we couldn’t be more pleased with the news. Not only do we love Leeds (yes, Harvey Nicks! ), but it’s halfway between our Newcastle and Nottingham PR offices, making it even more convenient for national media relations activity. The move too, similarly to that of the BBC’s exodus to Salford’s Media City in 2011, is a genuinely positive step in making the north more appealing to outside investors and non-locals looking to relocate for progressive career opportunities. Not only do Alex’s words fill us with excitement, but they reflect our own experiences of the burgeoning talent and creativity within the north (and of course the midlands). And, it further strengthens the positioning of businesses like ours, that have chosen to be based outside the capital but who can still be sector leaders by being more competitive, creatively-driven and carving niche business specialisms, all while working on national campaigns with blue-chip, household brands. So, a big northern welcome to you, Channel 4 – make yourselves at home.